Responsibilities can really weigh down as they become more and more detailed and time consuming. When responsibilities start taking you away from doing the things you love, it’s probably time to consider delegating some of those responsibilities. If you have a management team in place, you can reach out to your best employees and teach them how to do the tasks that take up a lot of your time. A key to being a successful leader is learning to prioritize your duties and assign those tasks to someone who you can trust to perform well. Be aware that finding the right individuals to delegate responsibilities to can be time consuming. You need to be sure whoever is taking over duties for you does so according to your own level of expertise. If you are looking for a more immediate solution, you need to find a partner that can compliment your business. Some tasks may be completed better by outsourcing rather than hiring new employees. Back office assignments, such as human resources responsibilities and daily administrative tasks can be sourced out if you aren’t in need of full-time help, and this might be a better option than taking on additional hires. Also, you won’t need to take the time to train an employee. 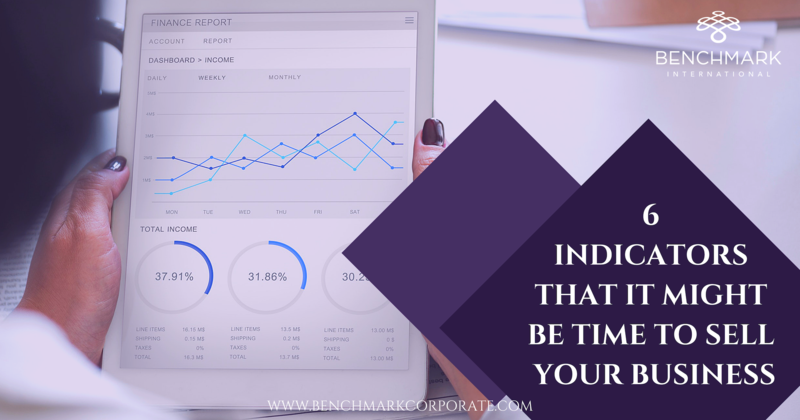 It is important to free up your time for those more heavyweight projects, and if your time is spent on the back end of the business, you could miss out on taking your company to the next level of its potential. Keep in mind if you choose this route that it can get costly, especially if a lot of duties are being replaced by outsourcing. Additionally, quality is a concern to consider as well if you choose this route. Will the quality be to your standard and will your business be a priority for the vendor like it is for you? Perhaps, you want to take a bigger step back than just simply passing off some tasks to someone else. You want to watch your business grow, but you don’t want to be the only one taking those next steps. You can see the bigger picture, and you know a partner is necessary. A strategic buyer can help you get to the next level by bringing a complimentary set of skills to the table that you can utilize. If you do consider a strategic buyer, you have the choice of a partial or a full sale. A partial sale of your business will allow you to spend more time doing the things you love outside the business and focus on the things you have a passion for within the business. A strategic buyer will want to see your business succeed because of the synergistic elements your business brings to theirs. Maybe your aim is to retire completely from your business. You love your business, but you’re drained and need to get out and move on or your priorities in life have shifted but you don’t have a way to ‘step back’. Then, a new owner could be your best bet. You can work to create a transitional period after the sale, so your employees can adjust to the new management atmosphere and so your employees are left in good hands. 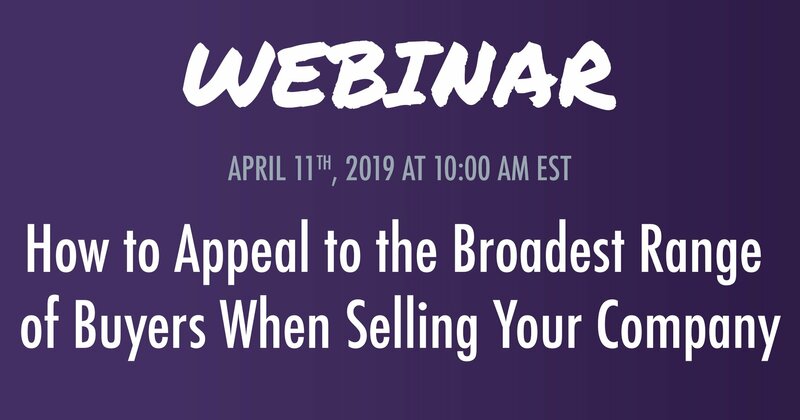 In a full sale, you have the opportunity to advocate for your employees because in most cases these buyers don’t have a preexisting team in place to run your business. Your business is a financial investment for some buyers, so you if you can illustrate the value your employees bring to your business, you can negotiate for their continued employment. After all, if you are going to leave your business, you want to make sure you leave your employees in a good atmosphere. When it’s time to replace yourself, it’s important that you provide a secure environment for those you leave behind. 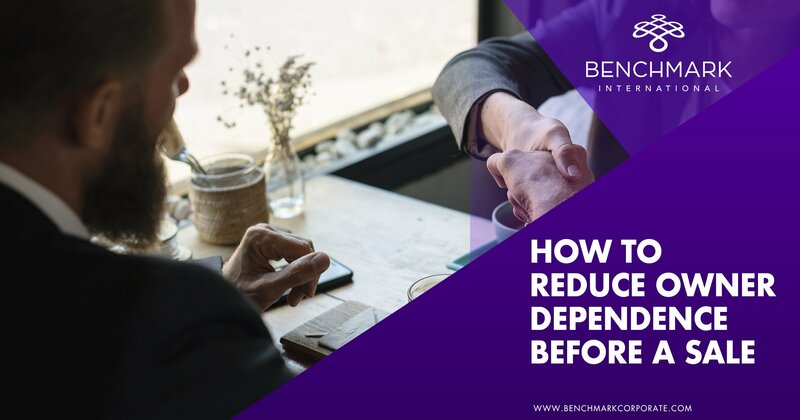 Additionally, a gradual transition out of your business will give everyone who works with you a chance to get used to the changes, and it will retain their respect for you. Planning ahead allows you to focus on the best fit for the company, first and foremost. Once you find the best fit that will respect the legacy of the company and your employees, then it is very likely you will also find the greatest value. ← Benchmark International Advises on The Sale of American Precision Fabricators to Apline 4 Technologies, LTD.